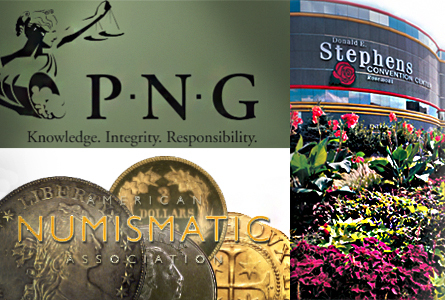 The Professional Numismatists Guild (PNG), in partners with the American Numismatic Association (ANA), is pleased to announce a Week of Numismatics. 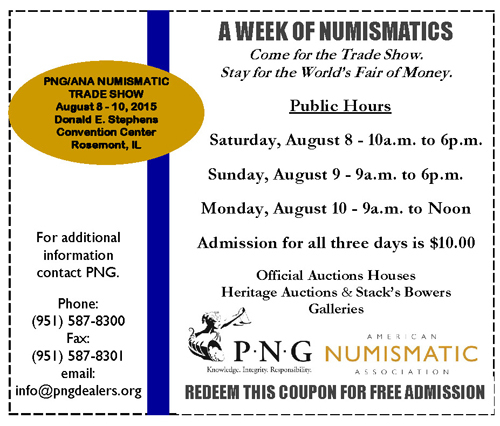 Come to Rosemont, Illinois for the 2015 PNG/ANA Numismatic Trade Show, and stay for the World’s Fair of MoneySM. The Trade Show will be held in the Donald E. Stephens Convention Center, August 8 – 10, 2015, with the World’s Fair of Money setup at 3pm on August 10th. 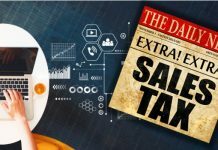 The Trade Show will be open to the buying public. 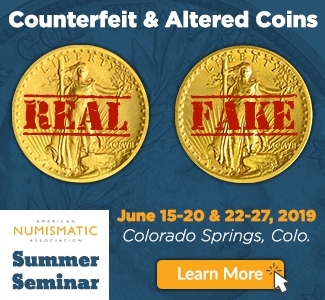 Admission will be $10 for all three days, and FREE with a complimentary invitation (available from participating PNG member-dealers) or when you bring in the coupon below. 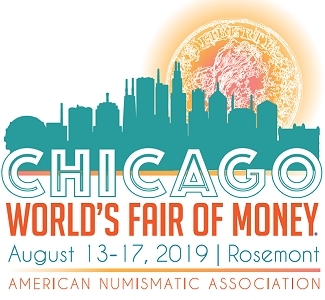 All PNG and ANA members will be eligible for a table at the trade show, whether or not they will be taking a table at the World’s Fair of Money. 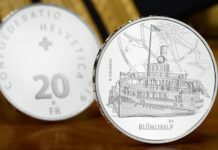 “We’re encouraging dealers and collectors to come for the PNG/ANA Numismatic Trade Show and stay for the ANA World’s Fair of Money,” said PNG Executive Director Robert Brueggeman. There will be a consolidated floor plan, with all tables being assigned front and center to the main entrance. Tables will be assigned on a first come, first served basis, once the star system placement has been completed, so be sure to submit your application early. Go to www.pngdealers.org for a bourse application. Dealer setup for the official “pre-show” event will be Saturday, August 8, from 8:00 AM to 10:00 AM in Hall F of the Donald E. Stephens Convention Center. Show hours for the public will be Saturday, August 8, from 10:00 AM to 6:00 PM; Sunday, August 9, from 9:00 AM to 6:00 PM; and Monday, August 10, from 9:00 AM to Noon. 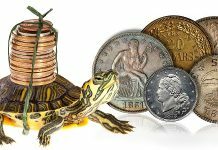 One lucky public visitor each day will win one of three Double Eagle gold coins donated by PNG members as valuable door prizes. 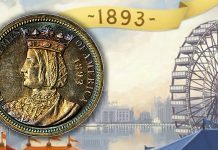 Don’t miss this unique combination of numismatic events! 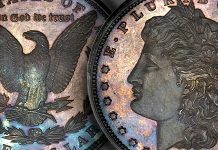 During the show Heritage Auctions and Stack’s Bowers Galleries will offer lot viewing for their World’s Fair of Money auctions. 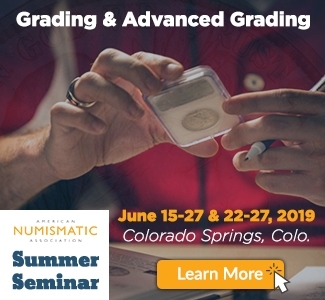 Representatives of Numismatic Guaranty Corporation (NGC) and Professional Coin Grading Service (PCGS) will be accepting submissions at the show. 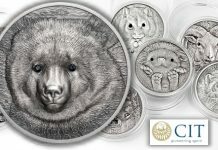 For additional information about the show or to purchase a table, contact the Professional Numismatists Guild by phone at (951) 587-8300 or by email at info@pngdealers.org.